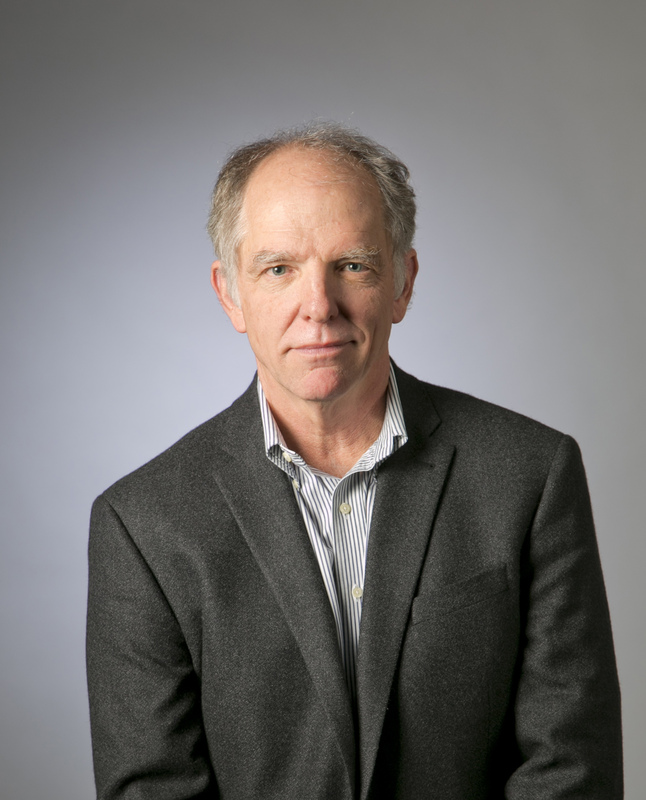 Tom Rankin is Professor of the Practice of Art and Documentary Studies at Duke University where he directs the MFA in Experimental and Documentary Arts. For 15 years he was director of the Center for Documentary Studies at Duke. Rankin is formerly Associate Professor of Art and Southern Studies at the University of Mississippi and Chair of the Art Department at Delta State University. He is a graduate of Tufts University, the University of North Carolina at Chapel Hill, and Georgia State University. His books include Sacred Space: Photographs from the Mississippi Delta (1993), which received the Mississippi Institute of Arts and Letters Award for Photography; Deaf Maggie Lee Sayre: Photographs of a River Life (1995); Faulkner's World: The Photographs of Martin J. Dain (1997); and Local Heroes Changing America: Indivisible (2000). He recently edited and wrote the introductory essay for the book One Place: Paul Kwilecki and Four Decades of Photographs from Decatur County, Georgia (2013). His photographs have been collected and published widely, and included in numerous exhibitions. A frequent writer and lecturer on photography, culture, and the documentary tradition, he is the general editor of the Series on Documentary Arts and Culture with the University of North Carolina Press.